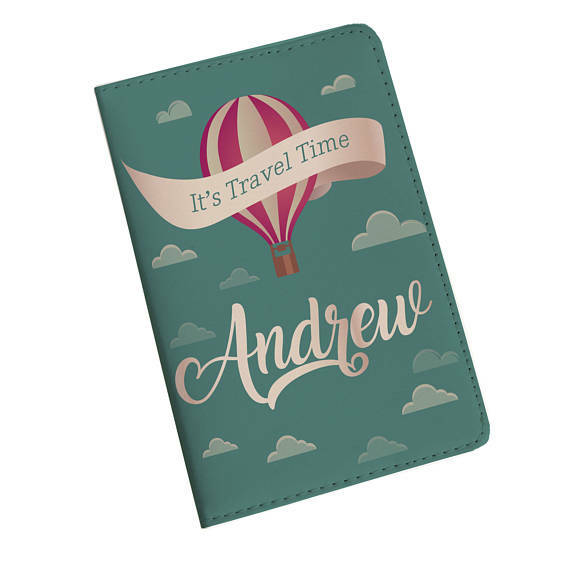 Andrew, show him your passport! It´s in your bag next to your sisters passport. 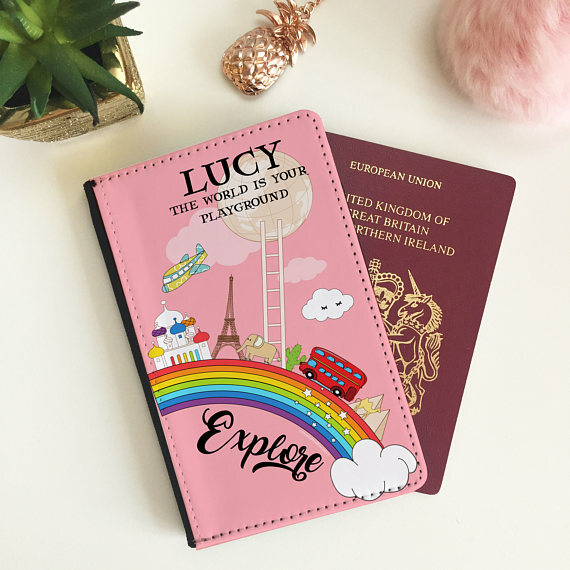 Personalised passports makes it easier!